Munich`s brewing history is almost as old as the city itself. Find out why Munich`s beer is the best brew in the world, why it is referred to as “liquid bread”, the history of the Oktoberfest, and how the oldest known food regulation laws for beer came about in 1516. 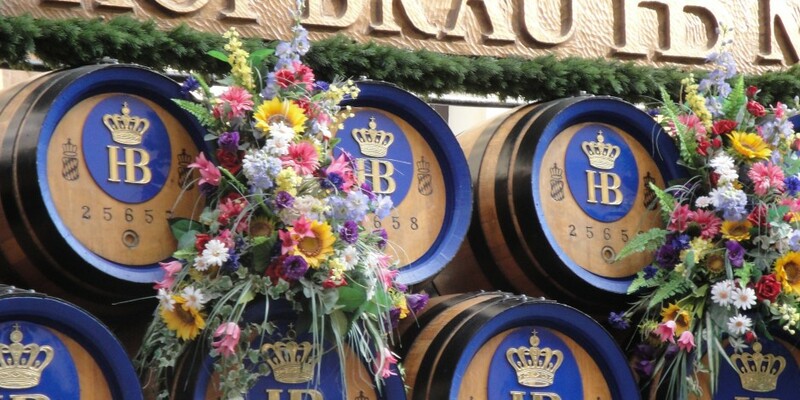 This tour includes an exclusive tour through the new Beer and Oktoberfest Museum, (opened in 2005 by the Augustiner Foundation), taste samples of Bavaria`s world famous beers, a visit to an original beer garden (weather permitting) and the world famous Hofbräuhaus beer hall. 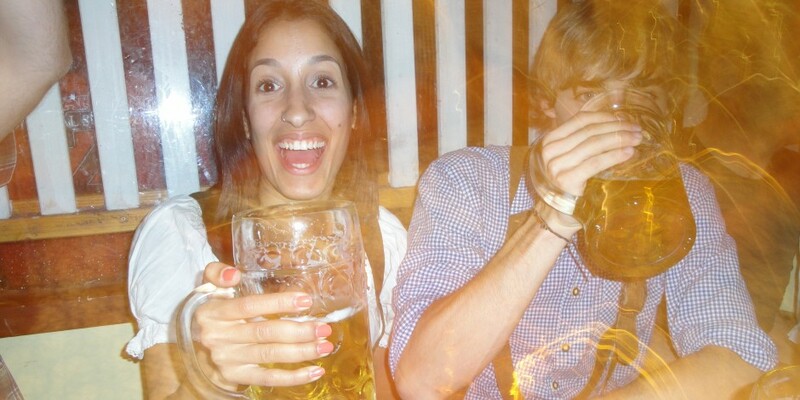 Why are Bavarian beers considered amongst the best in the world?…you can find out and taste for yourself! Tour Price:Eur 180,00 (3 hours) . An additional 7 euro per person will be charged for the beer tasting and museum entrance.